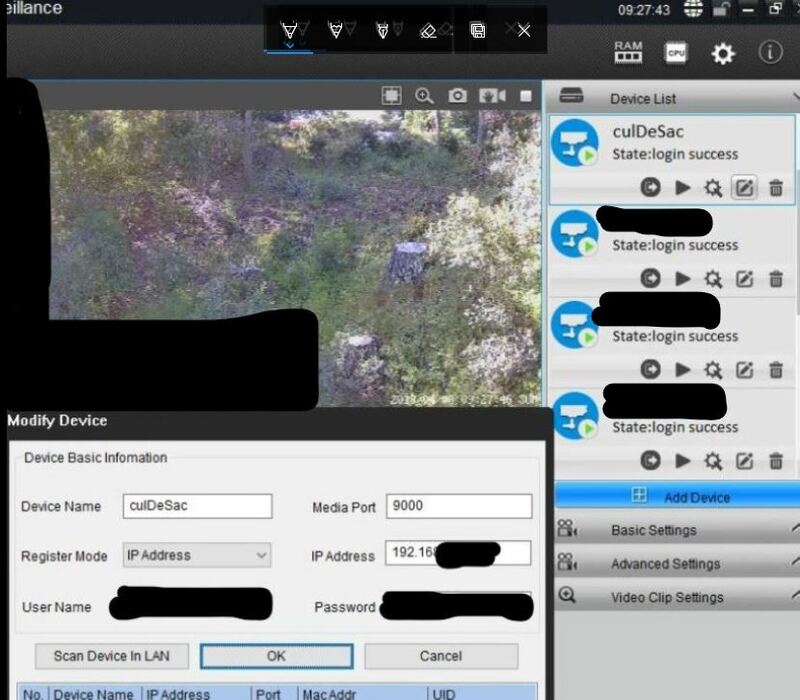 After updating a RLC-410s and C1 to the firmware posted 02apr2018, 1288_180207*, the Windows nor Android client would “login” to these cameras. 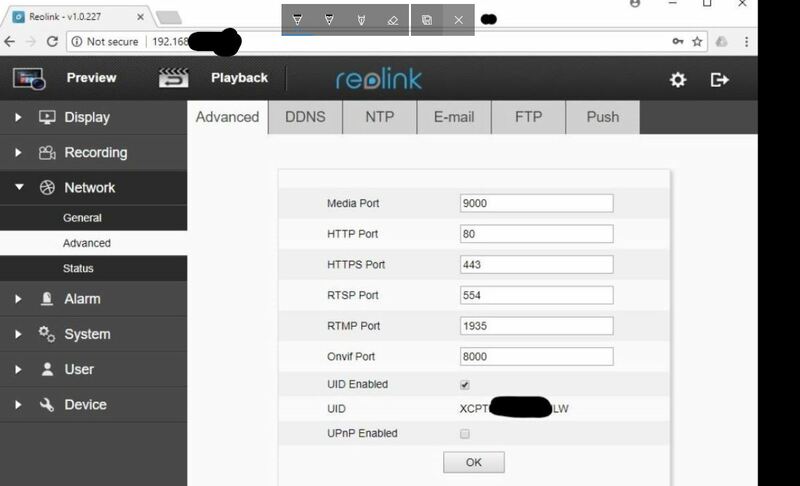 Changing from UID to IP address login allows the login, but is problematic for DHCP networks. Anyone else have this issue? While debugging, in turns out the UID shown in the http interface differs from the UID shown in the windows (and android) app. The anomalous UID differs in string length by 4 chars (20 character string), and does not begin with the XCPTP sub-string. I’ve rolled back to previous firmware (170830), and all is copacetic again. This is a new issue if you can help us verify. Can you show us some screenshots here? Thank you so much. Bob – Thanks for verifying. 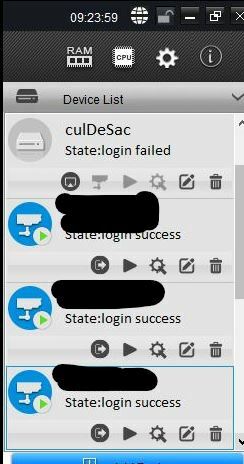 Screenshot sequence below, 1) starting with working-as-expected RLC-410s running 17112702 firmware with access via http or windows client, 2) installing 18020702 firmware, 3) failure using UID, 4) success using IP addr, 5) unusual UID string via http client. Part 2 of 2, additional images. We can confirm with you that the UID shown in the http interface is incorrect and this is a bug which we’ve scheduled to fix. Bob – Any estimate for the fix being available? The contrasting timestamp background feature in the new fw was nice, but the UID not working was a showstopper. TIA. I updated yesterday one of my RLC-410s cameras (with firmware 1288_18020702) and stopped with upgrading the rest of the cameras as I noticed similar issues like carbonita above. 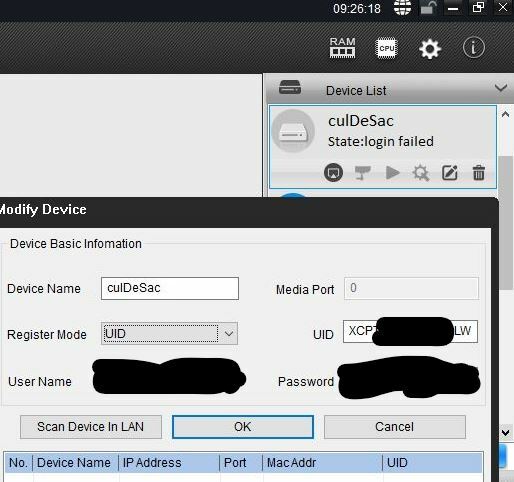 On Windows PC Reolink Client the UID is 16 characters starting with XCPTP…. while on the browser Network/Advanced tab the UID for this same upgraded camera differs in string length by 4 characters(20 character string) and does not begin with XCPTP …. but 9526..(and the rest of this string is not even close to the Reolink Client 16 character UID). 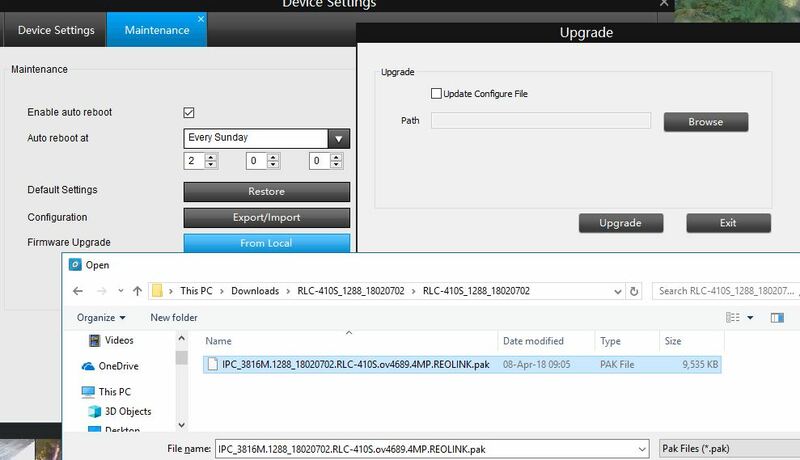 This new firmware needs to be fixed as I am going back and reinstalling the old firmware that I had before. The new firmware we are working on has fixed the issue. The problem has not been fixed as I get the same results. Again will be going back to the old version until a new firmware fixes the issue. Hi yes we are working on the new batch of firmwares. Hurray! Another firmware release with bug fixes and perhaps some new features too?